Eduard Shteinbuk was born on December 12, 1975 in Riga, Latvia. 1990 – Aliya to Israel. 1993 – Graduated secondary school. 1994-1997 – Military service at IDF (Israeli Defense Forces). 1997-2000 – Bachelor (B.A.) of Economics and Management, Academic College of Tel Aviv. 2001-2003 – Master of Business Administration (M.B.A.), Bar Ilan University. 2005-2008 – Central & Eastern Europe Department, Foreign Trade Administration, Ministry of Industry, Trade and Labor. 2008-2013 – Head of Trade and Economic Mission of the Embassy of State of Israel to the Russian Federation. From 2014 until now – Director of Triple-M Power Plants LTD.
From 2015 until now – Director General of Israeli-Russian Business Council. Language proficiency: Russian – native, Hebrew – fluent, English – fluent. In 2000 she immigrated to Israel. 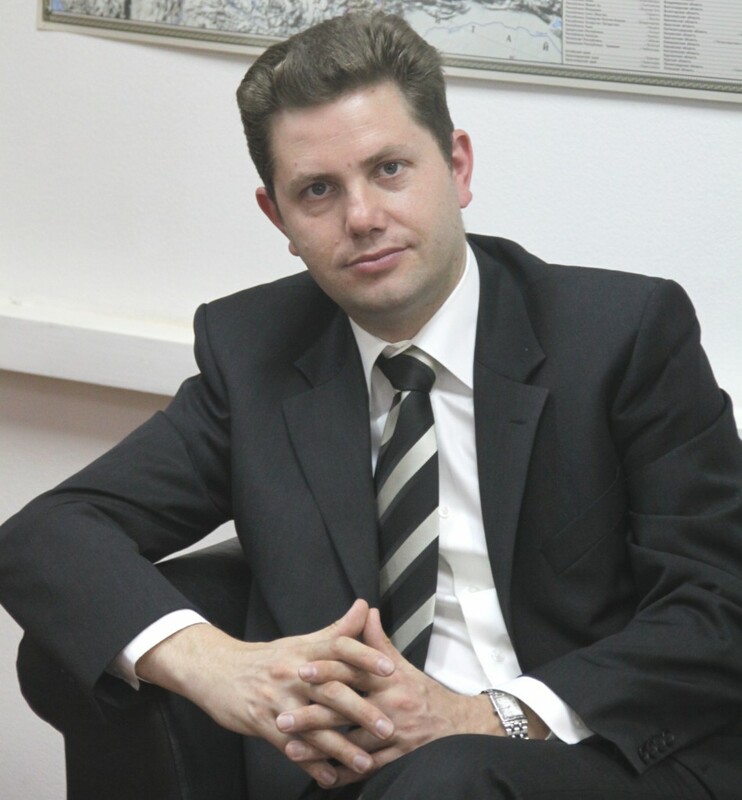 2014 to the present time – Executive Director of the Israel-Russia Business Council. From 2011 to 2014 – Embassy of Israel in Russia, Moscow, Diplomatic Mission/Cultural Division, Senior Advisor to the Cultural Attache. Hobbies: art, sports, traveling, reading, philosophy.